Celebrate the woman who loves you unconditionally, even after that time you used your finger paints on the dog, with these Northern Michigan Mother’s Day specials and May 8 events. Photo by Grand Traverse Pie Company. 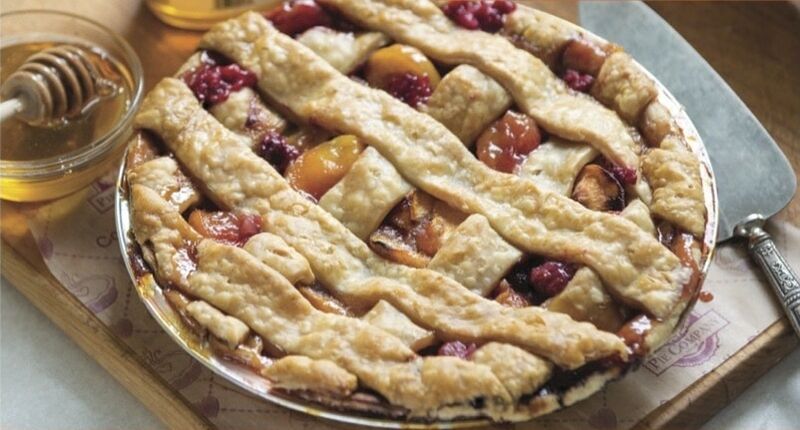 The Grand Traverse Pie Company is introducing their newest sweet treat, the peach raspberry honey pie. This pie is sweetened only with Michigan star thistle honey from Sleeping Bear Farms in Beulah. The pie company is offering a free slice of ANY dessert pie for moms who come in the shop on Mother’s Day. Photo by L. Mawby Vineyards. Treat yourself to free MOM-bosas for all moms, all day. 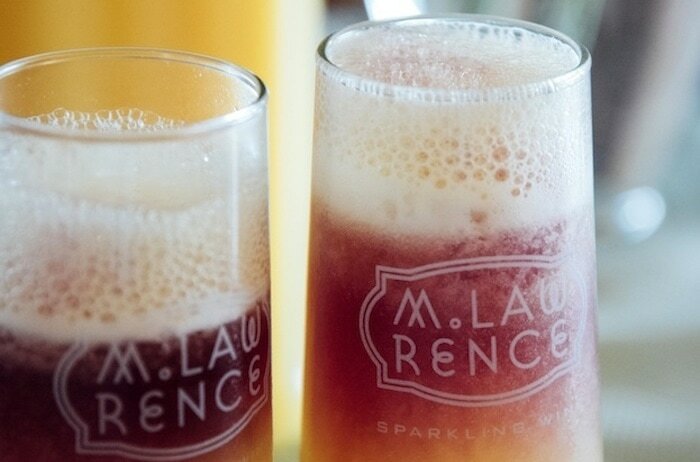 The classic mimosa with a dash of Mawby is famous throughout the North. The tasting room in Suttons Bay will be open from noon to 5 p.m.
Photo by Martha’s Leelanau Table. Celebrate Mother’s Day with Sunday brunch at the European-style cafe in Suttons Bay. In addition to their regular menu, there will be a special Mother’s Day menu featuring praline buttermilk waffles, bacon-wrapped eggs with polenta and cheese, lobster eggs benedict, cocktails and more. View the full menu here. Martha’s will be open on Sunday from 9 a.m. to 2 p.m. for brunch and 5 to 9 p.m. for dinner. 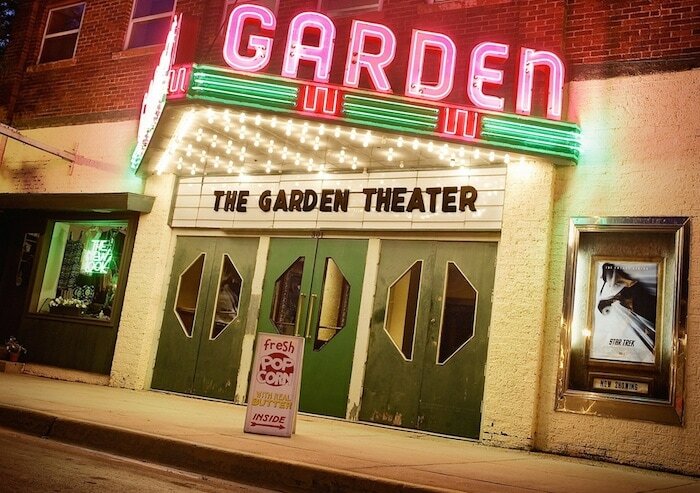 Photo by the Garden Theater. Take mom to a special concert with Sally Rogers and Claudia Schmidt at The Garden Theater in Frankfort. The duo will perform on Friday, May 6 at 7:30 p.m. Tickets are $20 in advance and $25 at the door. They can be purchased in advance at The Garden Theater box office, The Bookstore, Stormcloud Brewing Company, Corner Drug Store of Frankfort or East Shore Market, and online at frankfortgardentheater.com. Photo by Brys Estate Vineyard & Winery. 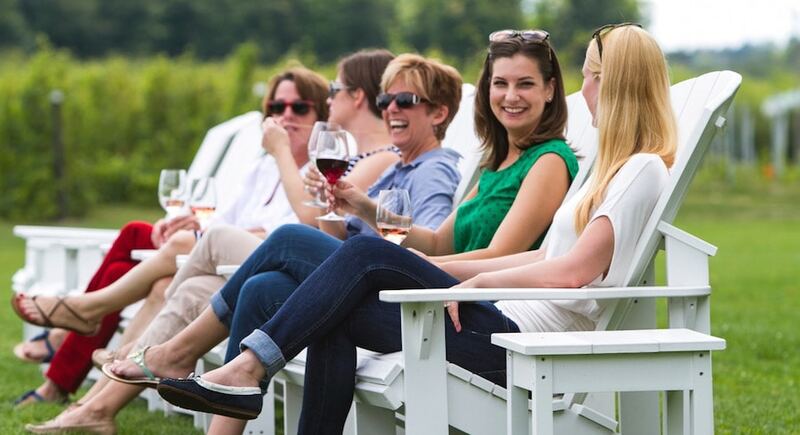 Let mom relax for the day with a visit to the Brys Estate’s tasting room in Traverse City. Brys will be offering complimentary wine tastings to moms from 11 a.m. to 5 p.m.